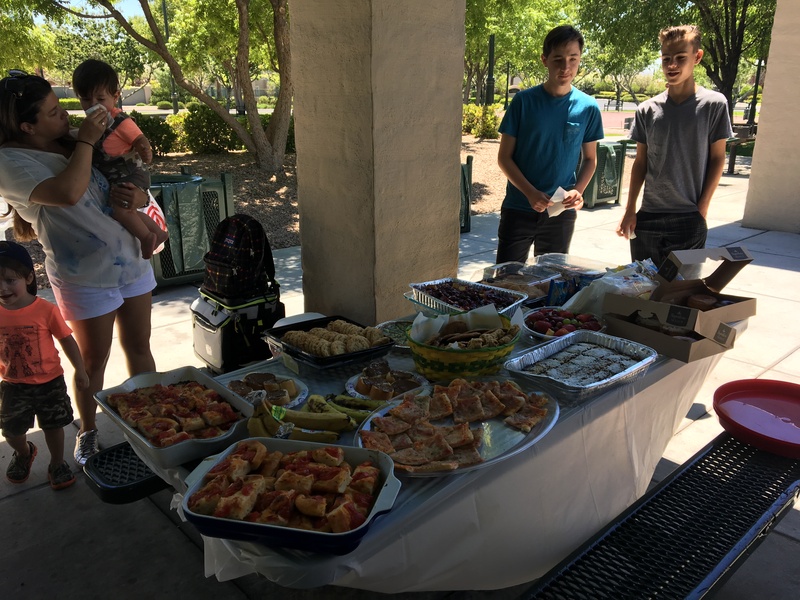 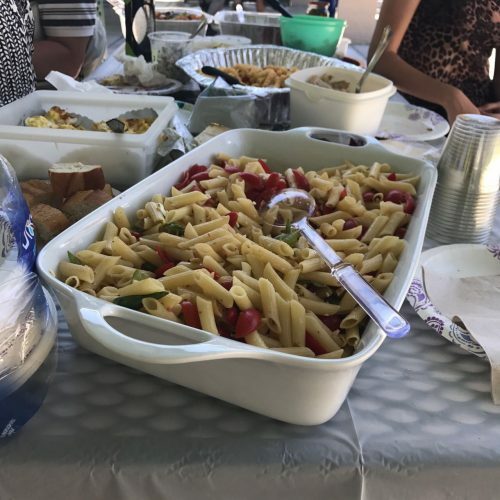 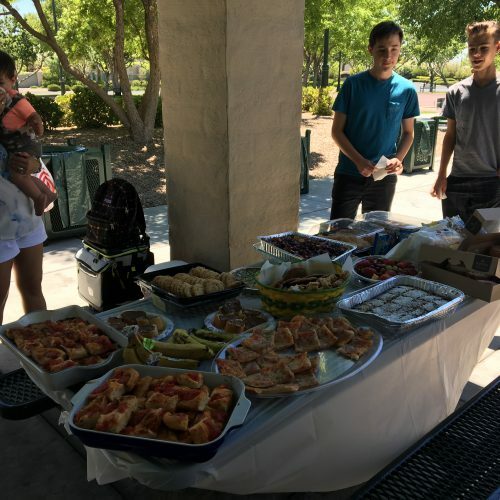 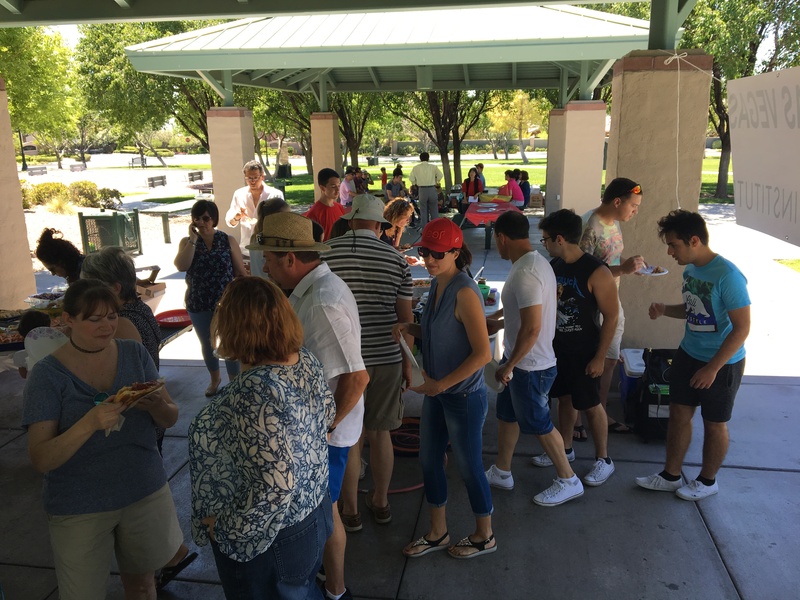 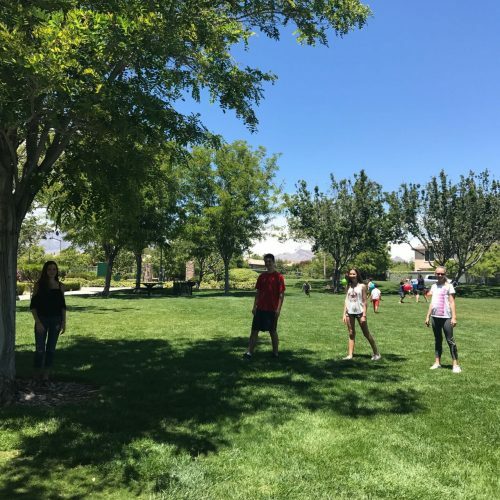 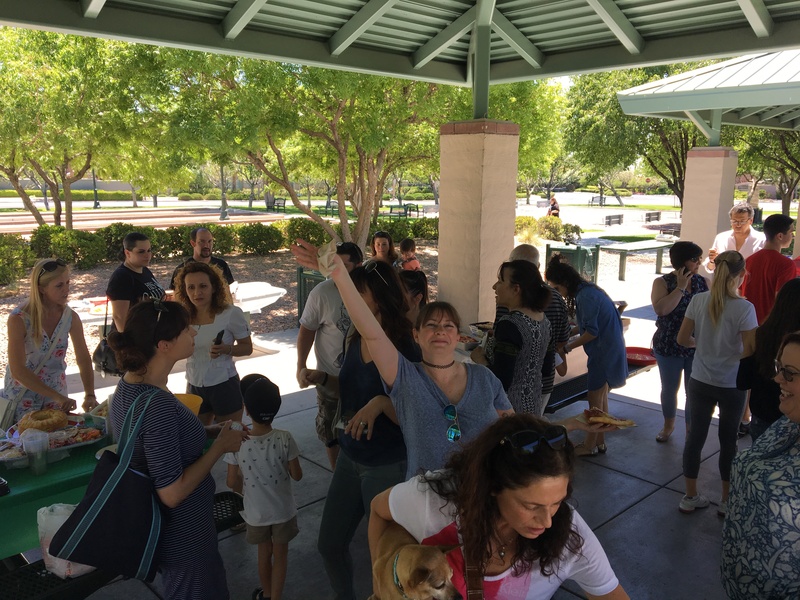 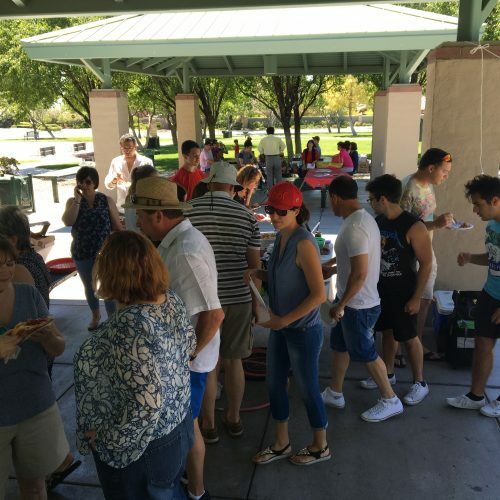 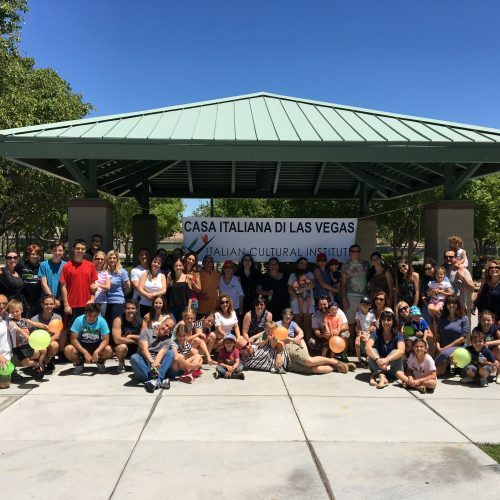 On May 21st Casa Italiana di Las Vegas members had a wonderful time at Una Scampagnata Italiana picnic. 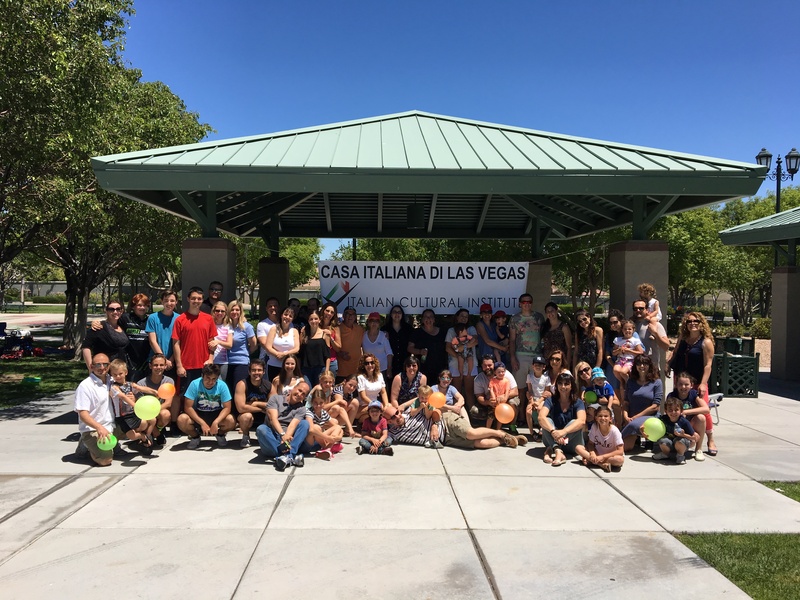 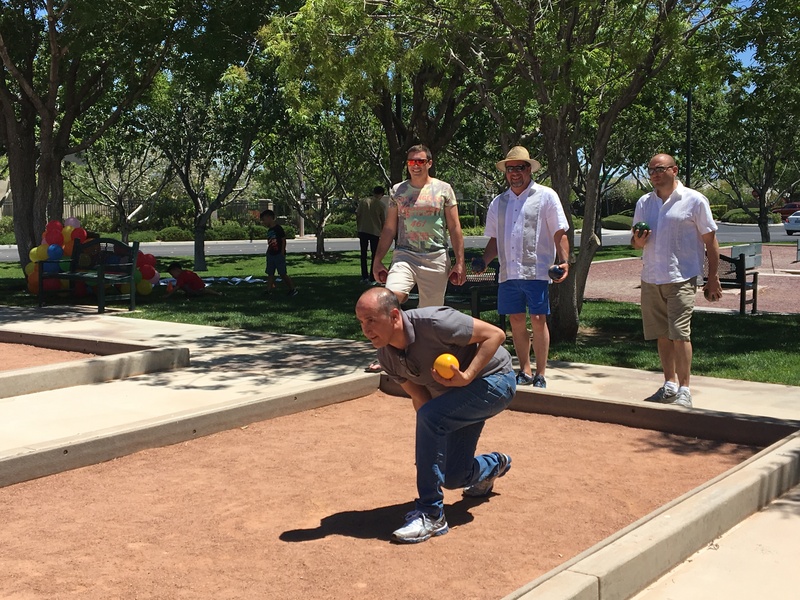 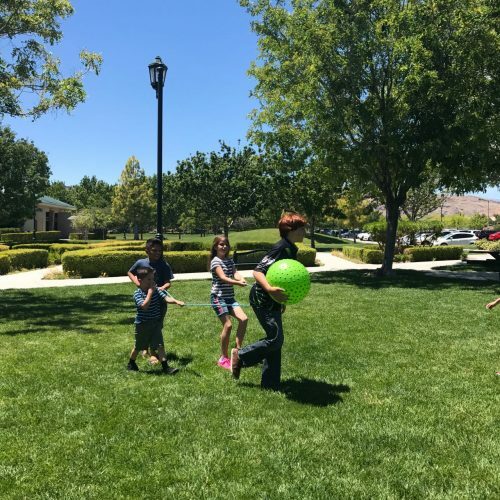 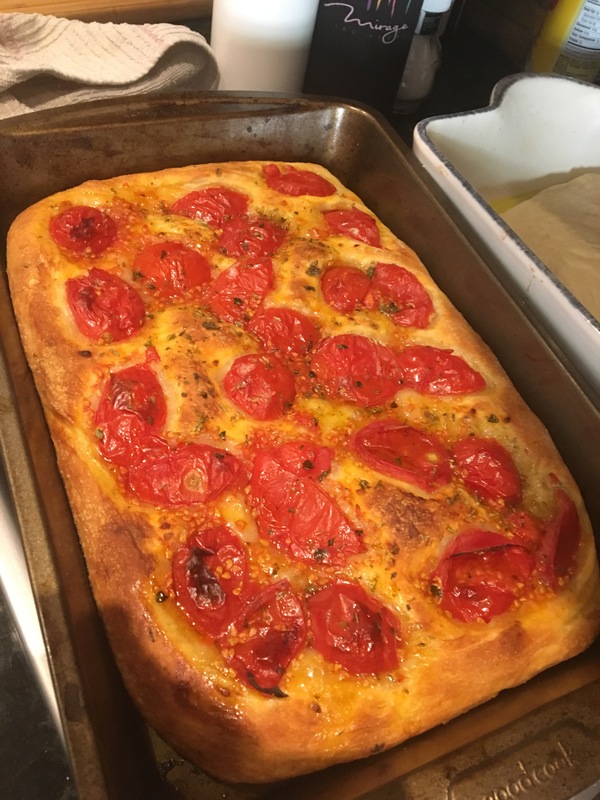 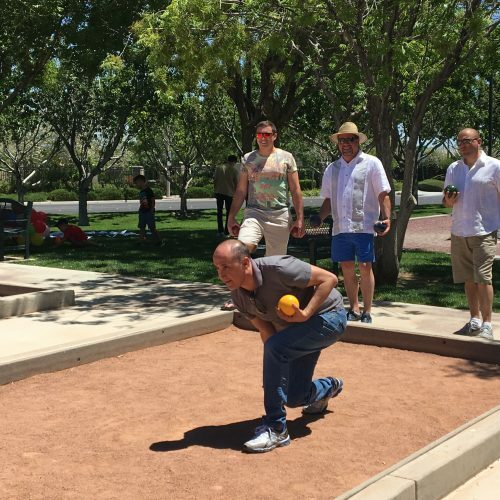 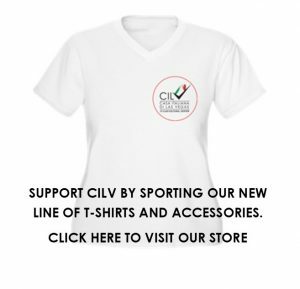 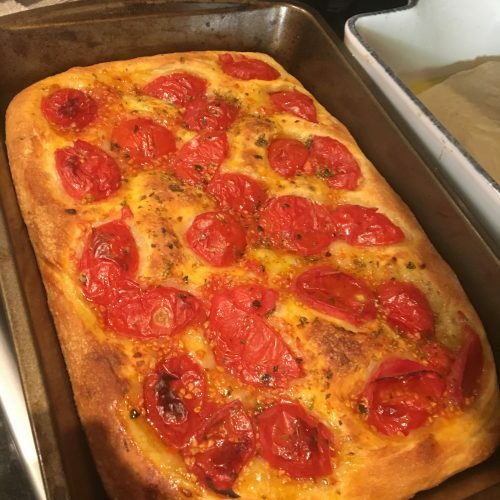 Games for children and adults, a bocce tournament, great Italian music, and plenty of food made the event a huge success. 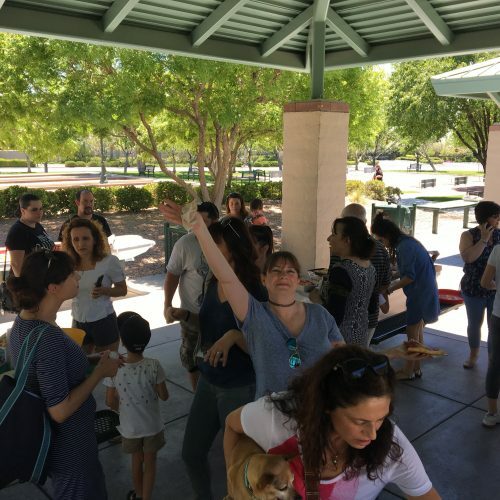 Thank you all for participating!